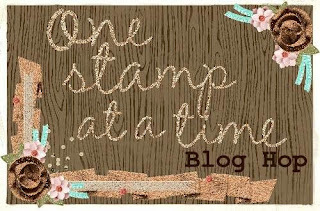 Tina's Crop Shop: OSAT Blog Hop - Summer Lovin'! Your projects are just too cute! Love them both! 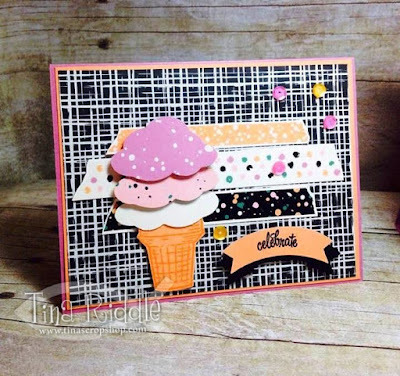 Nothin'screams "summer" more than ice cream! Your projects are YUMMY!! lol Thanks Melissa! I agree that ice cream screams "summer"! Once again, you hit it out of the park! 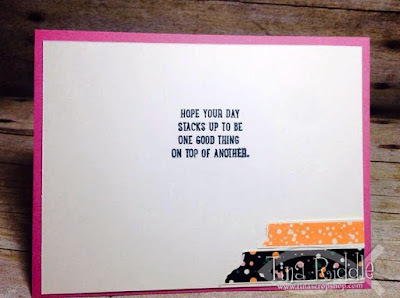 I especially love your post-it note easel card! Beautiful work! 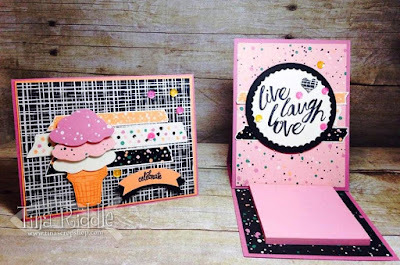 I love the ice cream, washi tape, and the Post-it Note holder- great ideas! Hey friend! 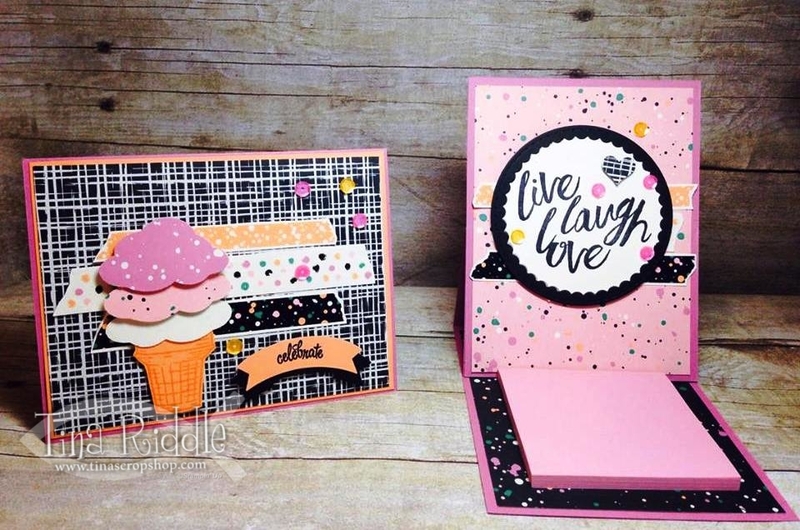 Love all the little details with embellishments & washi! 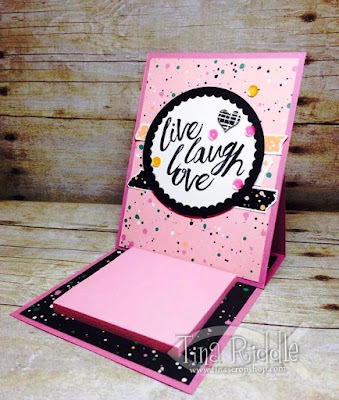 What a super fun way to showcase these papers. Love the way your projects turned out! Tina... Oh, yeah, Ice Cream is definitely an awesome Ice Cream Treat! We love Ice Cream. Love the card and project. I'm so excited to be participating in the OSAT Blog Hop. (Sorry I'm commenting late but I've been traveling since Thursday evening). These are so cheerful! 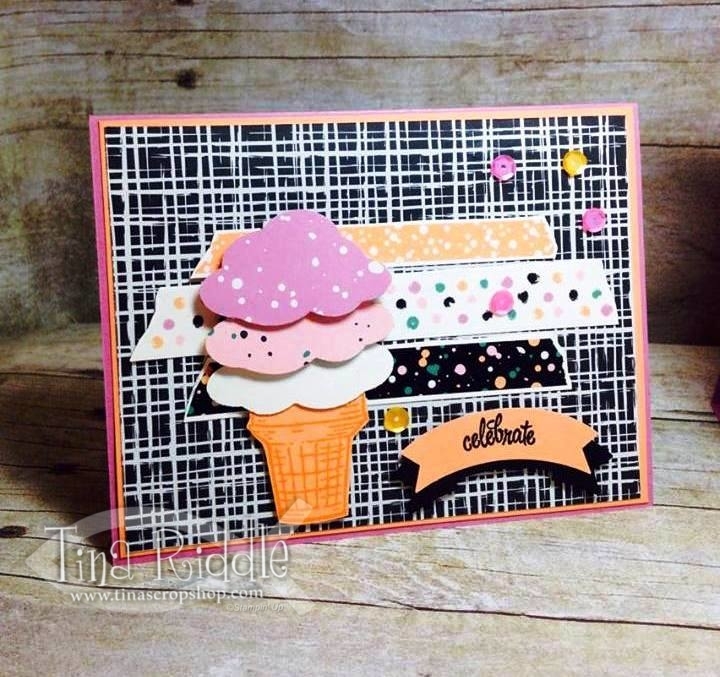 Love the ice cream card, and you've used the patterned papers to perfection.